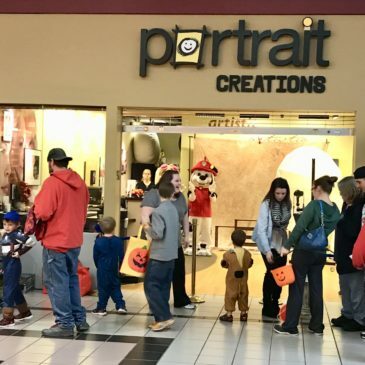 36 Skate Club Partners with Portrait Creations for Miami Valley Centre Mall Trick or Treat! 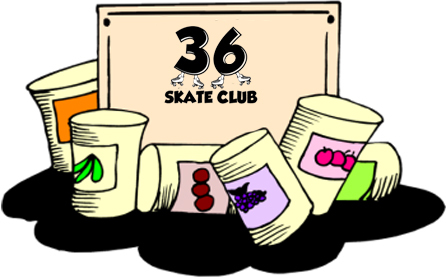 Skate on Your Can This November!! !